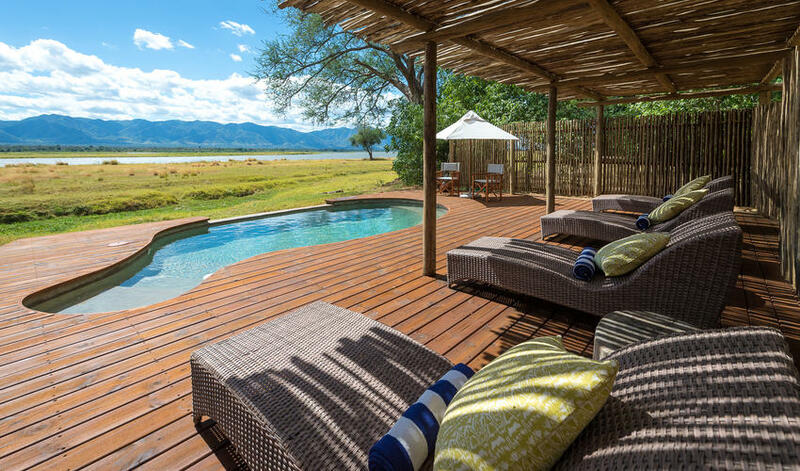 Ruckomechi is an amazing property with views second to none. 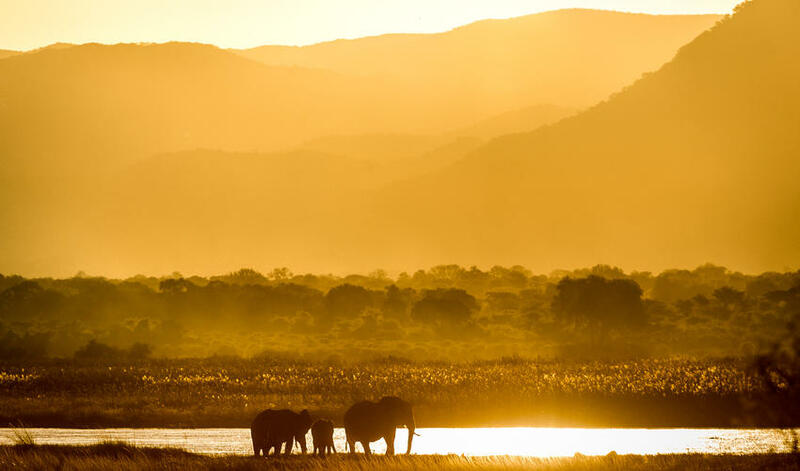 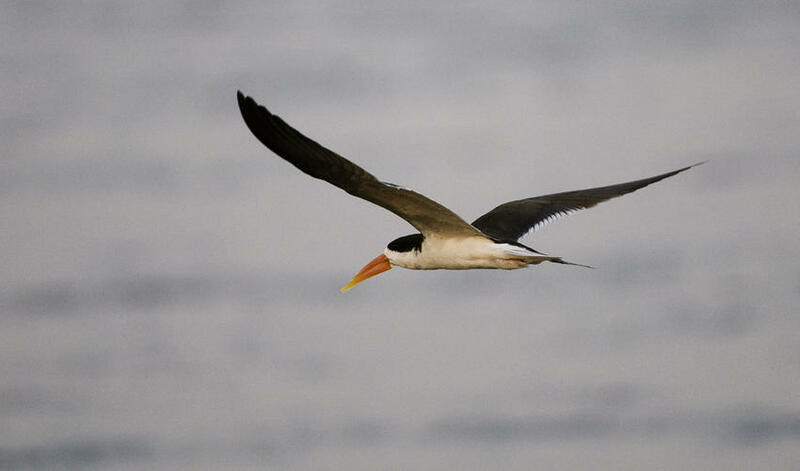 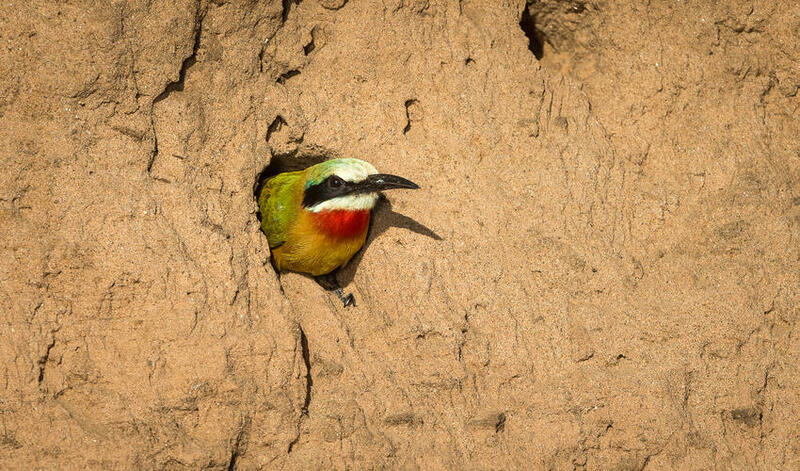 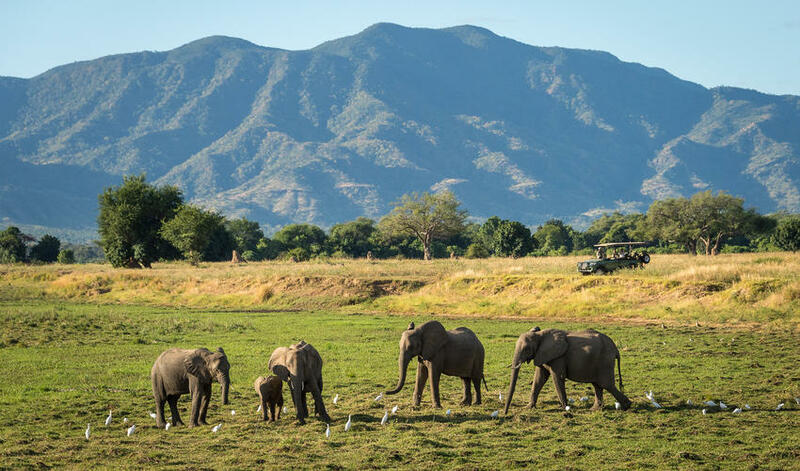 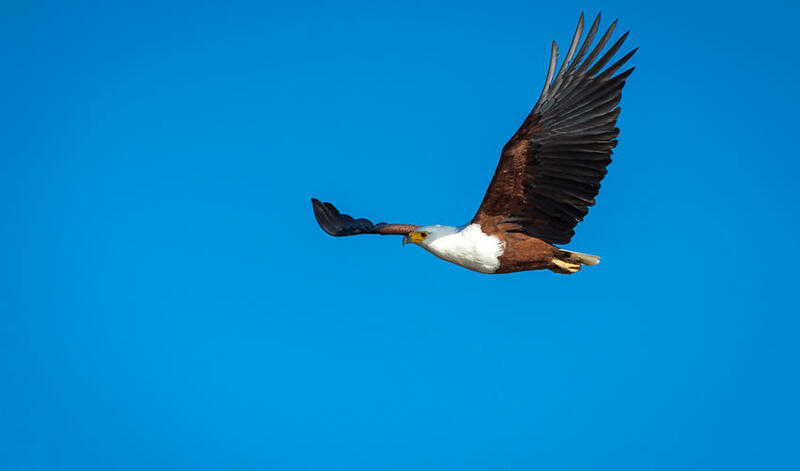 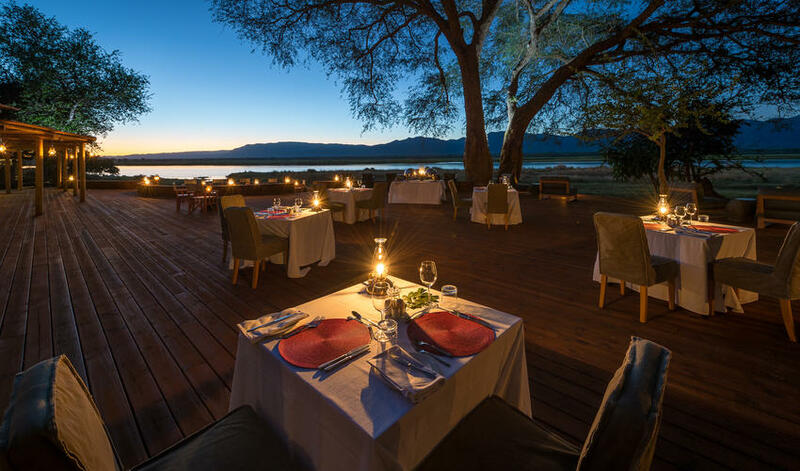 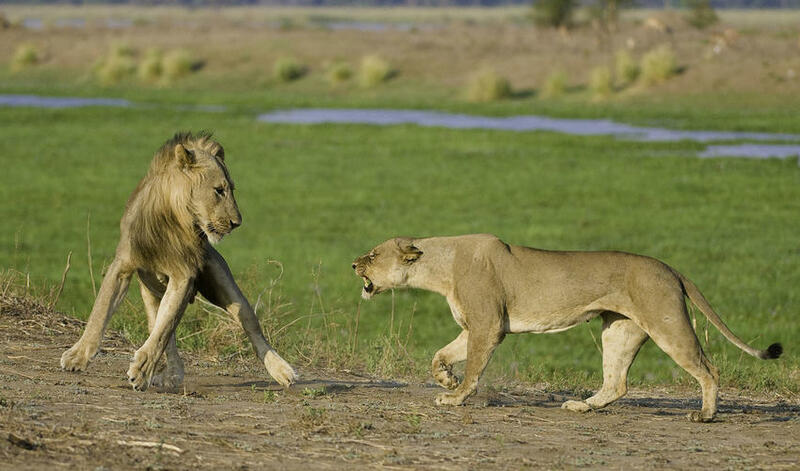 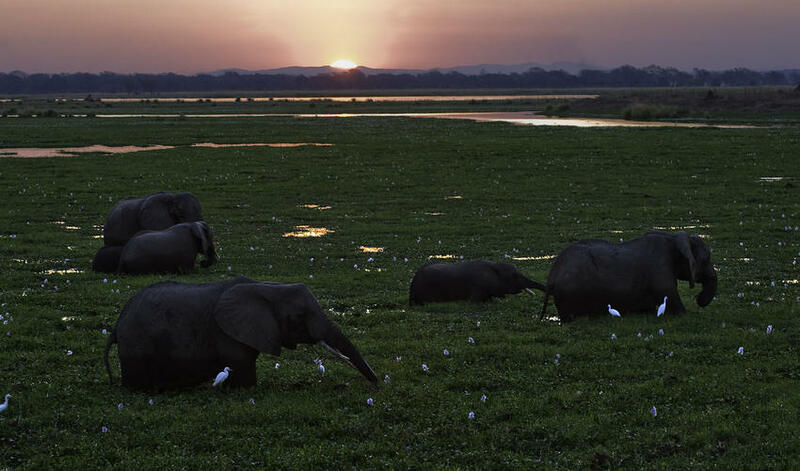 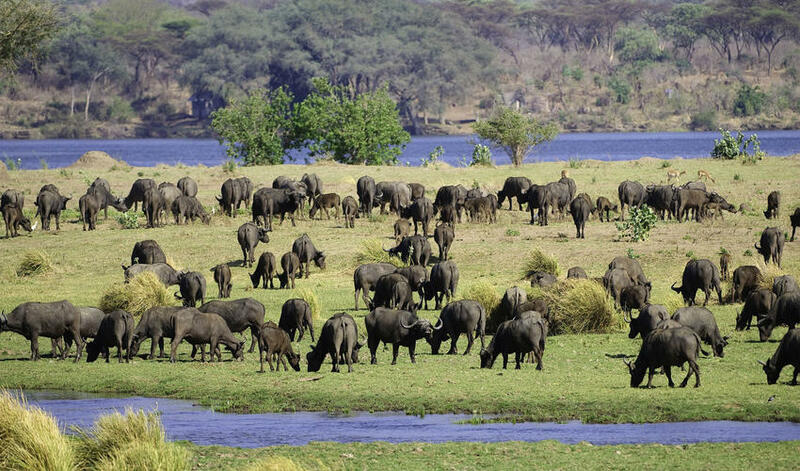 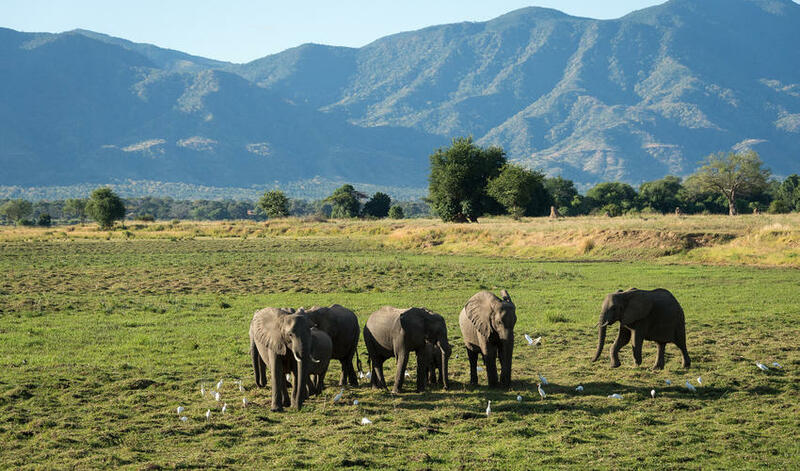 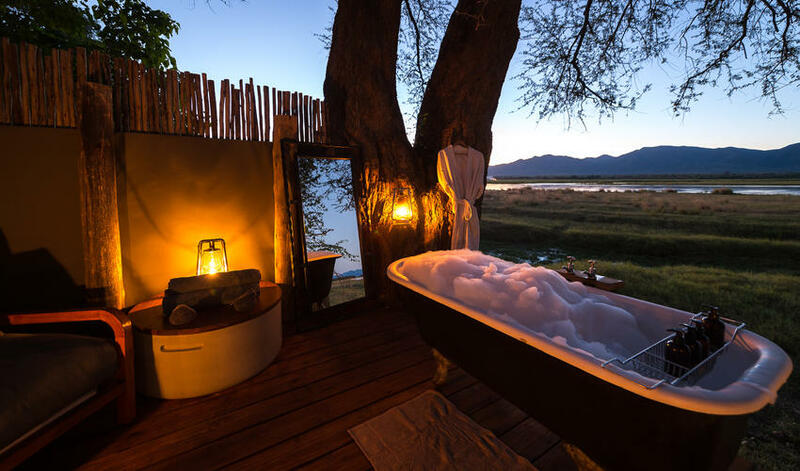 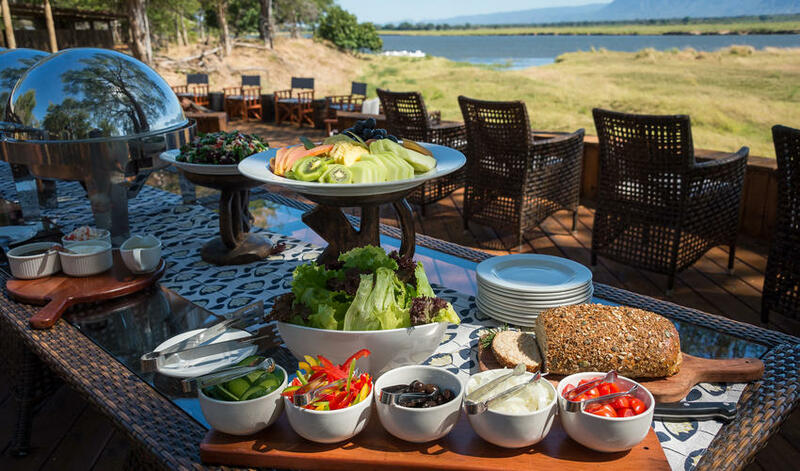 It’s situated within the Zambezi Valley’s Mana Pools National Park and overlooks the Zambezi River. 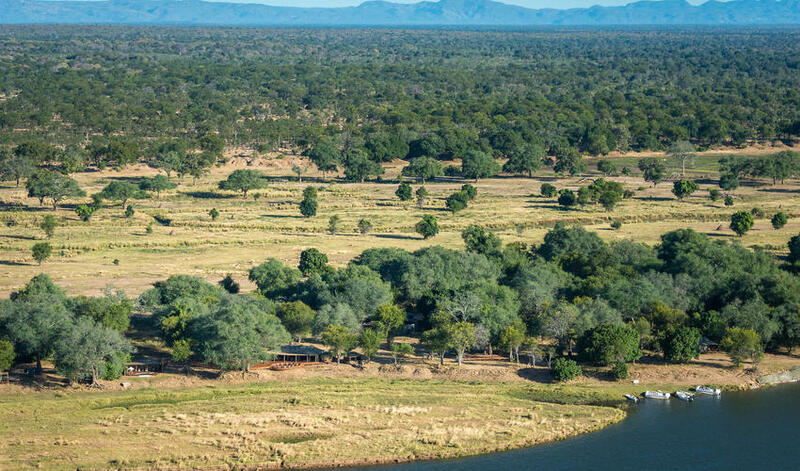 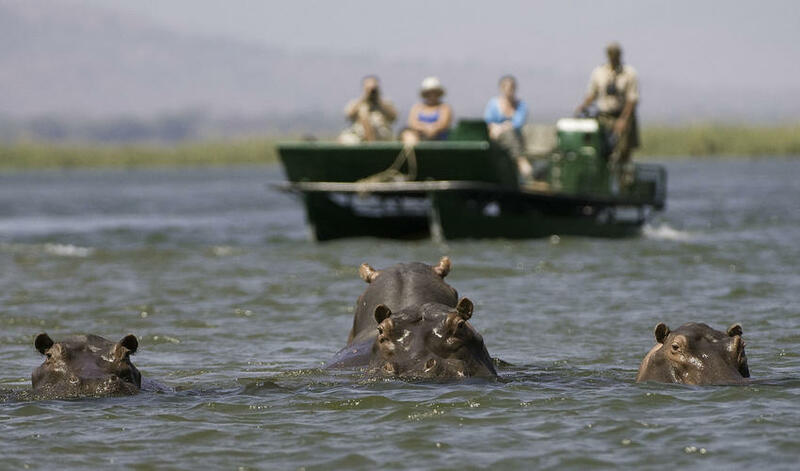 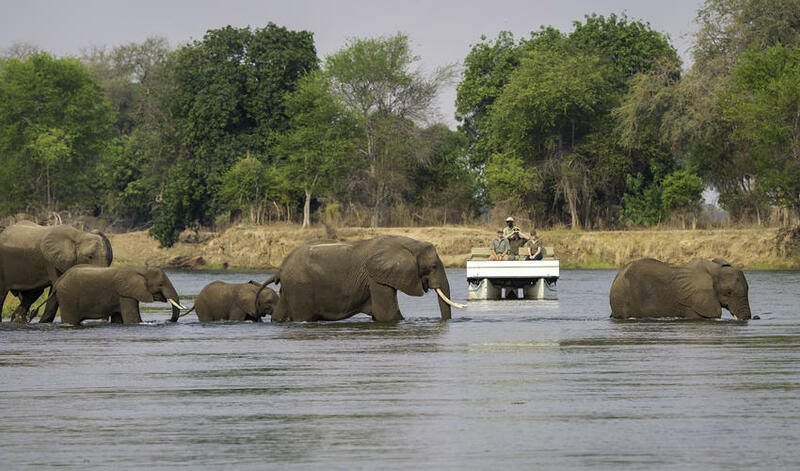 On the opposite side of the river is Zambia's Lower Zambezi National Park and the Zambezi Escarpment. 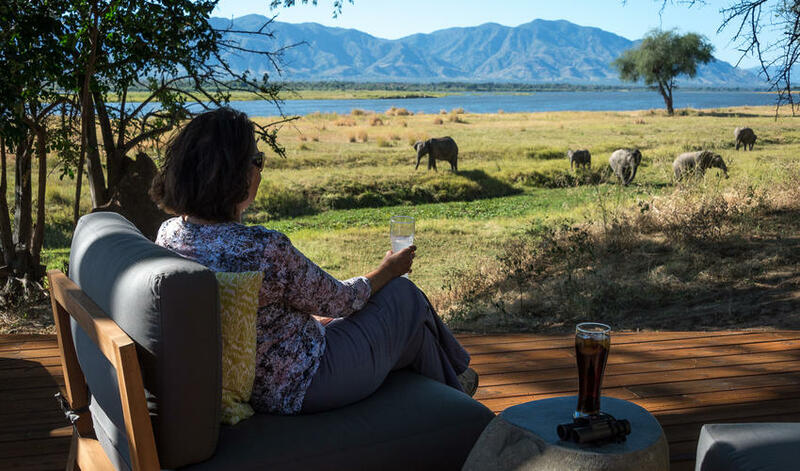 These incredible vistas can be seen from guest tents, common areas, and the incredible star-gazing deck. 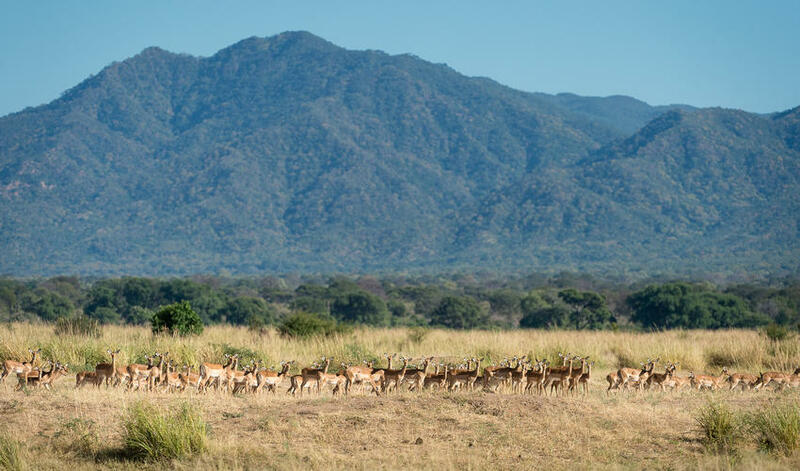 Wildlife viewing in this area is great, particularly during the dry months from April to October where game flocks to the river in search of water. 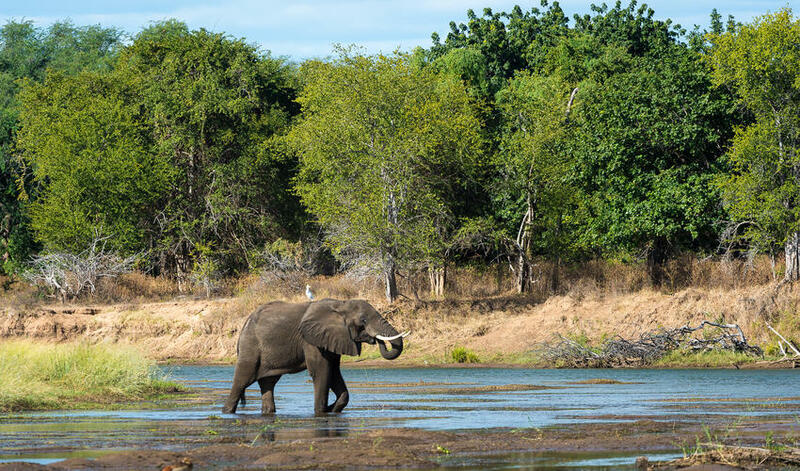 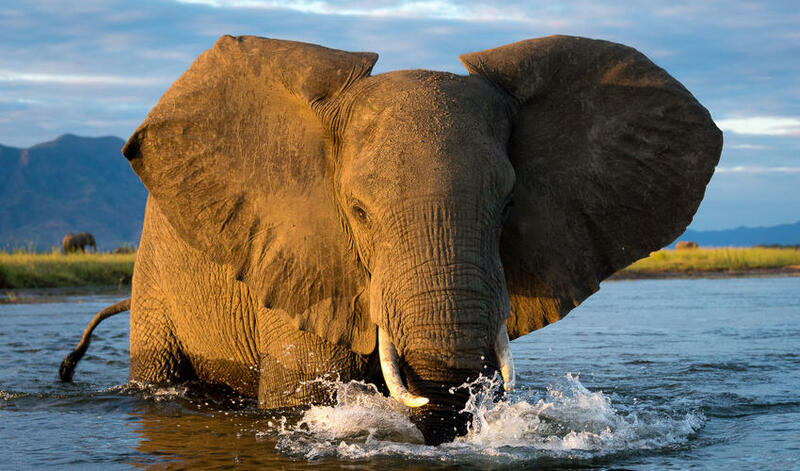 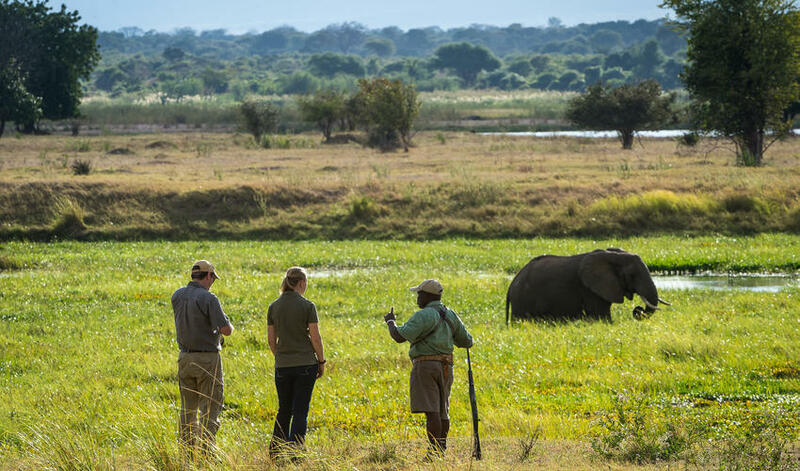 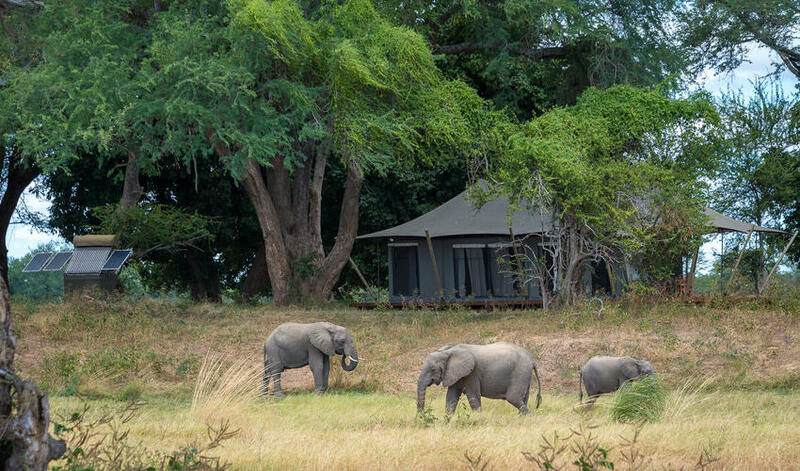 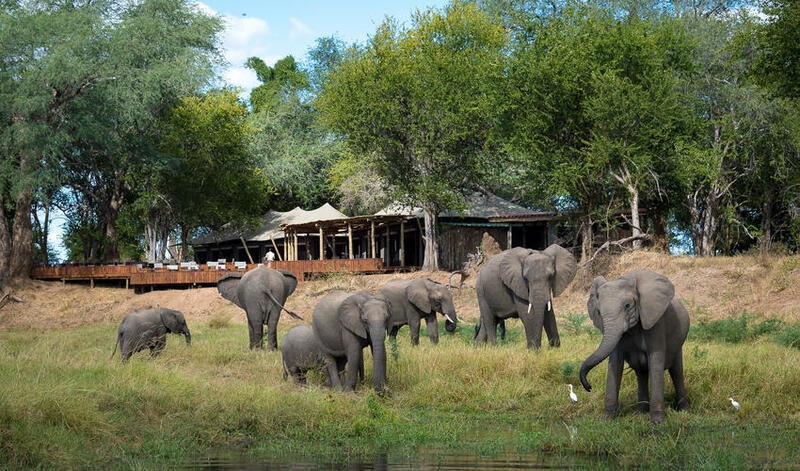 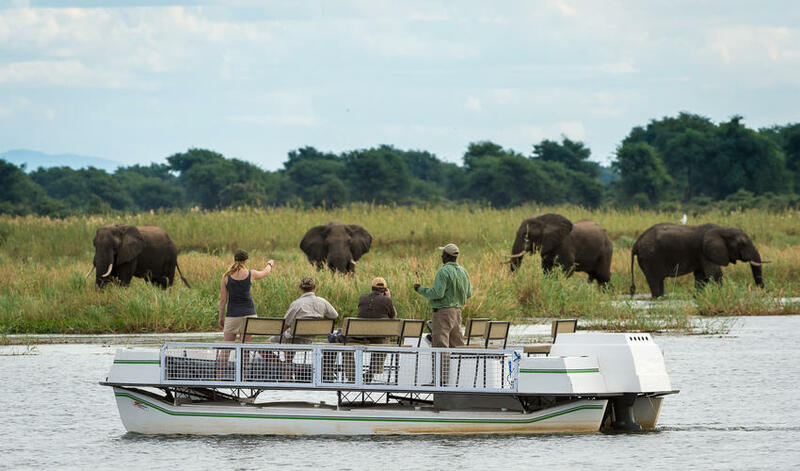 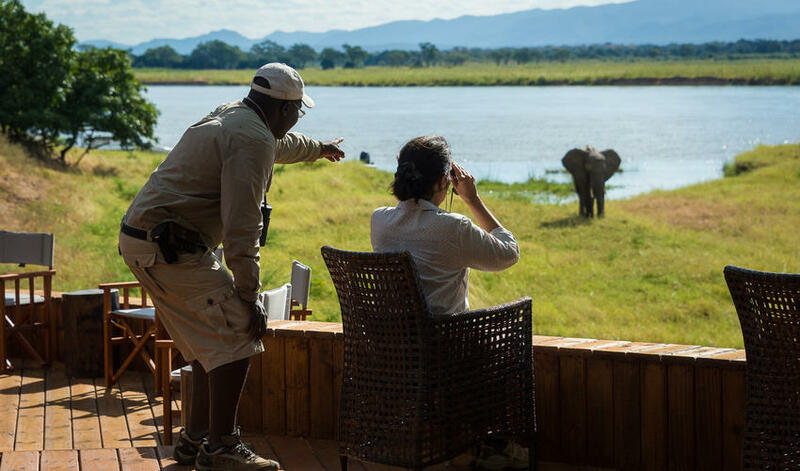 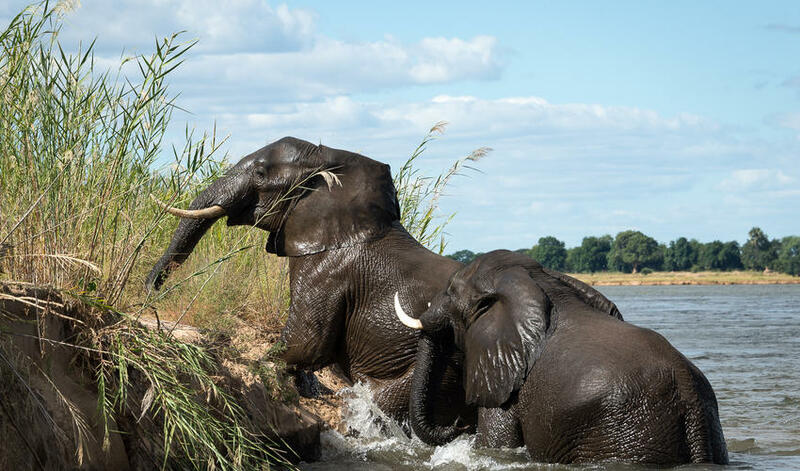 Elephants will frequently visit camp while the soundtrack of hippo in the river will put you to sleep at night. 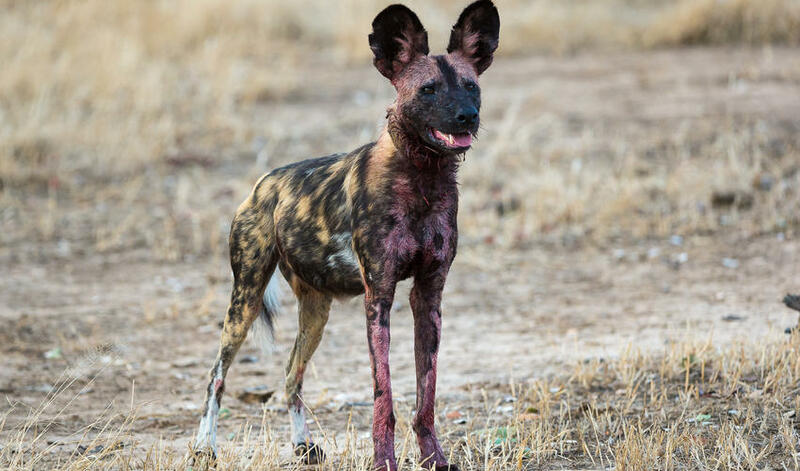 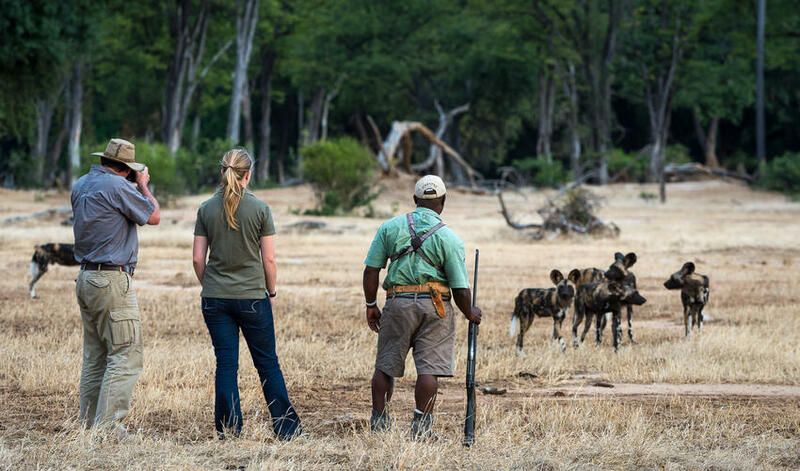 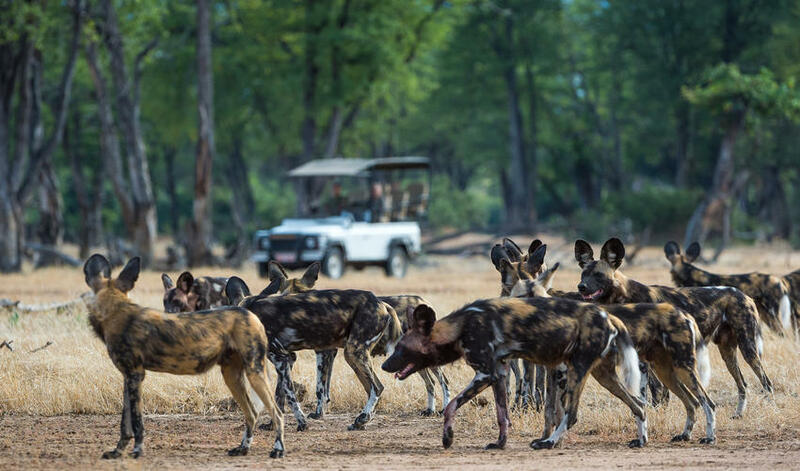 You'll certainly see plently of antelope, buffalo, and predators and wild dog sighting are frequent. 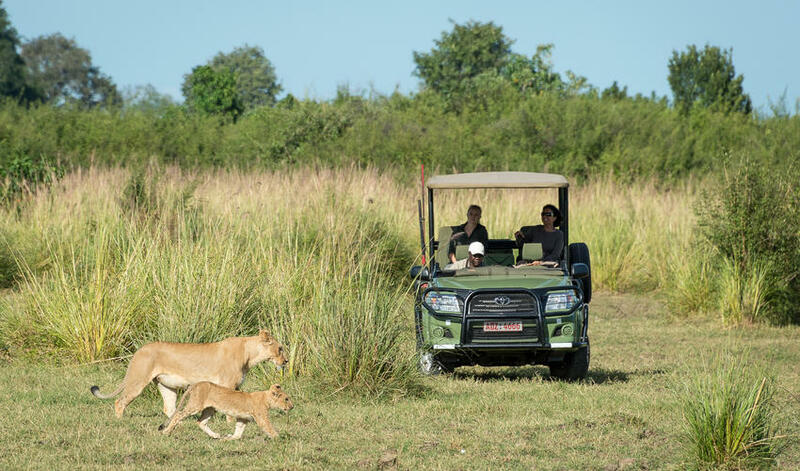 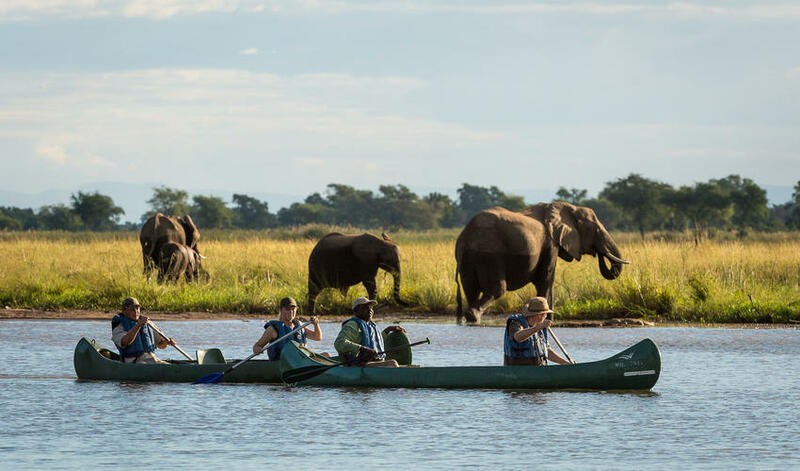 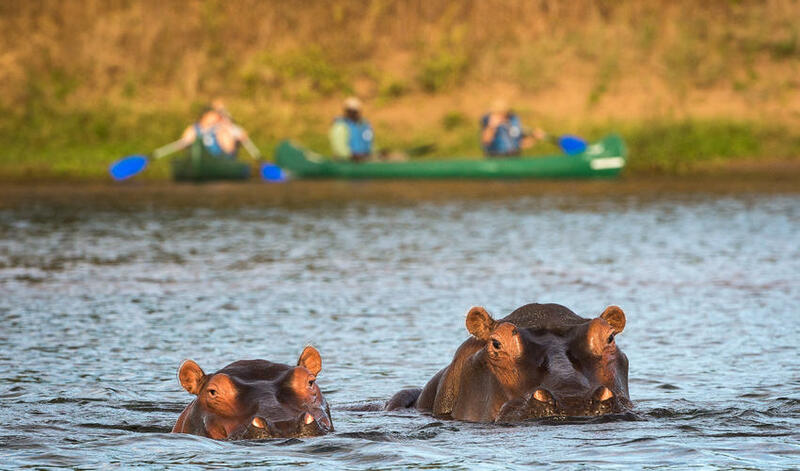 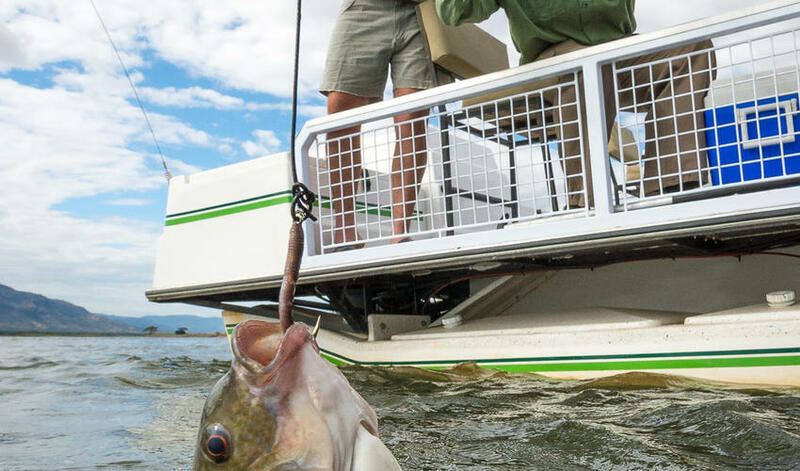 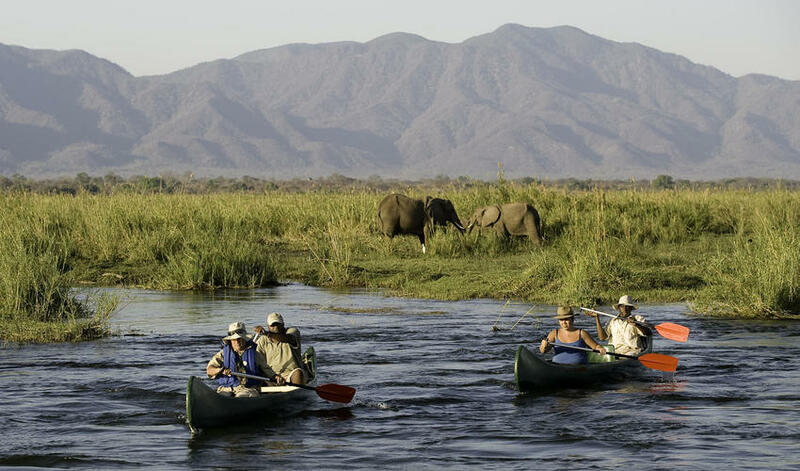 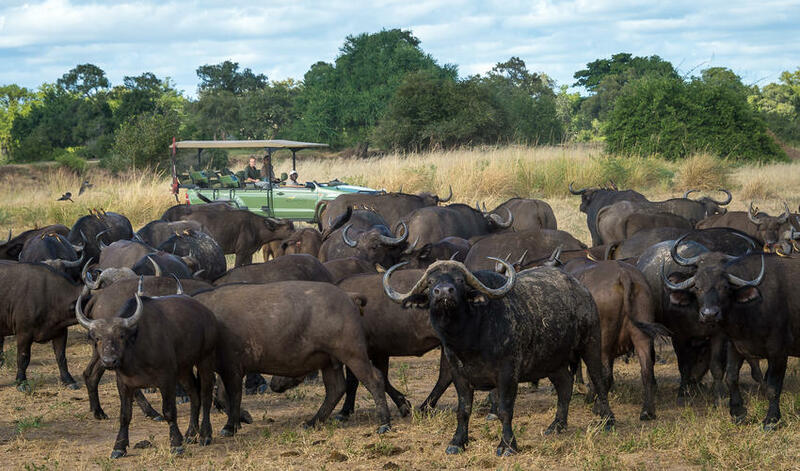 The river provides water-related activities like fishing, canoeing, and river cruises, in addition to game drives, birding, and nature walks. 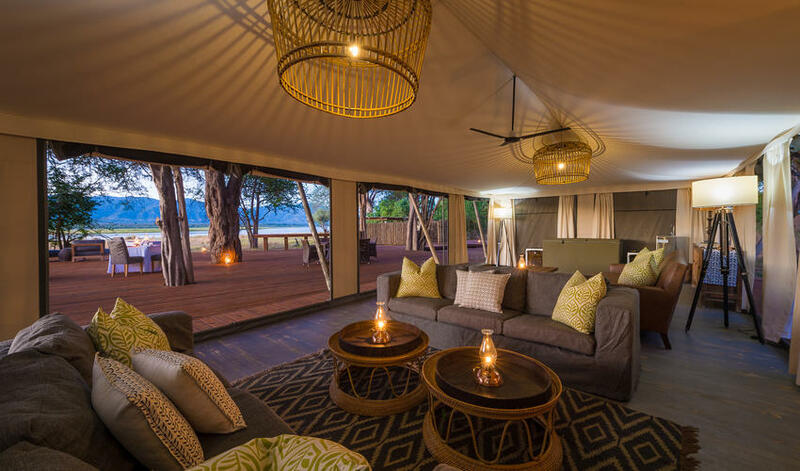 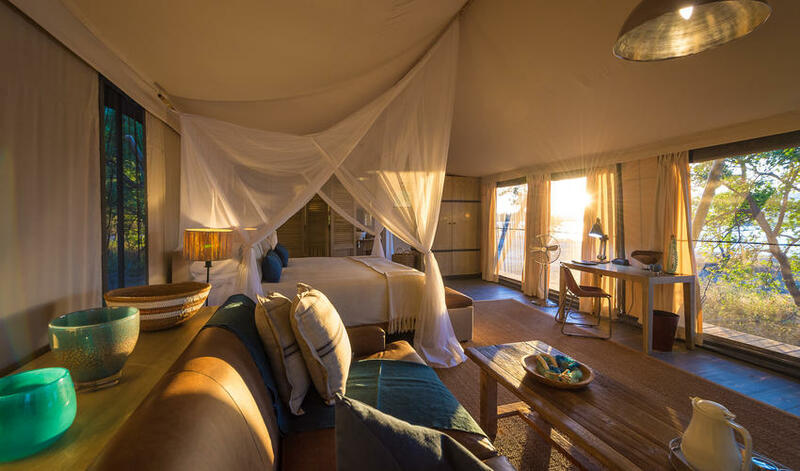 Accommodation includes 10 spacious en-suite tents, including a honeymoon suite, with both indoor and outdoor showers. 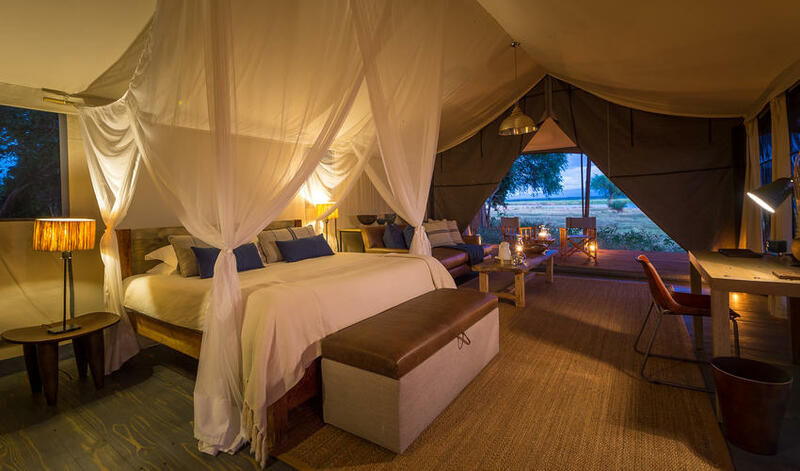 Tents are beautifully decorated with stone, wood, and earthy tones. 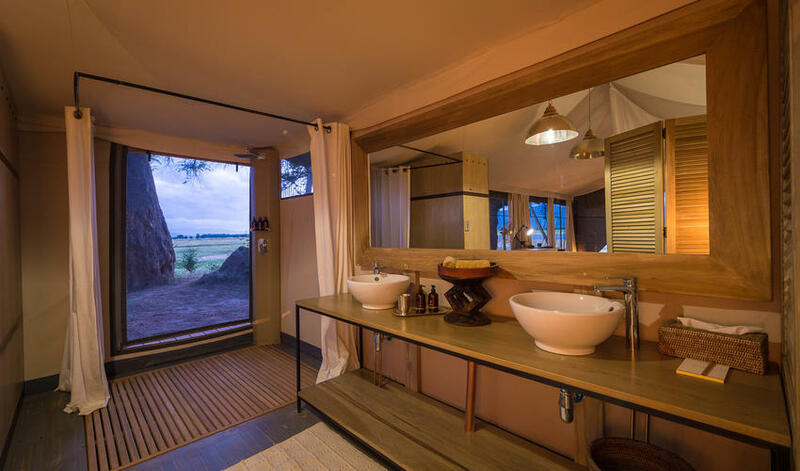 They are rustic yet luxurious. 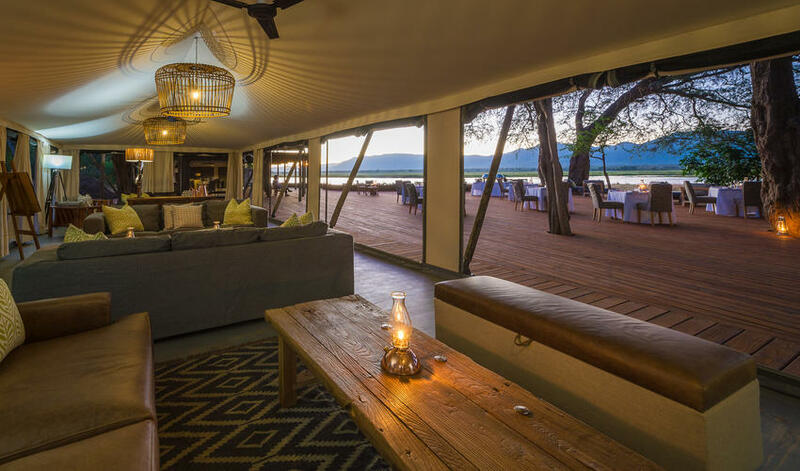 The main areas include a dining area, bar, library, lounges, and a beautiful infinity pool. 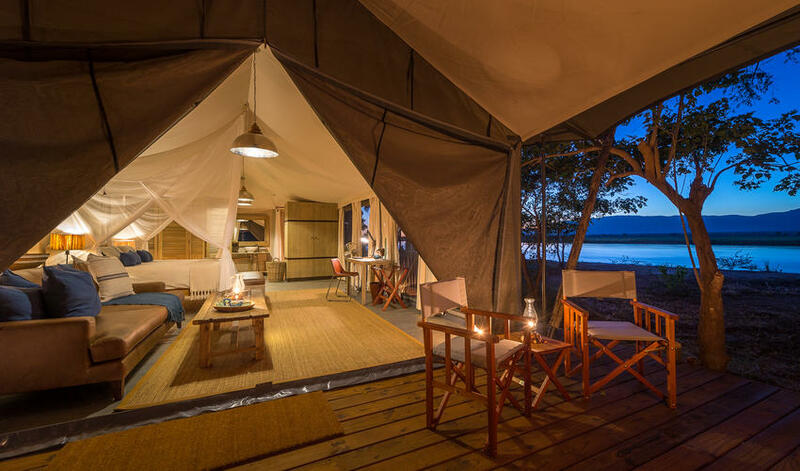 Ruckomechi takes pride in its low environmental impact by being completely solar powered. 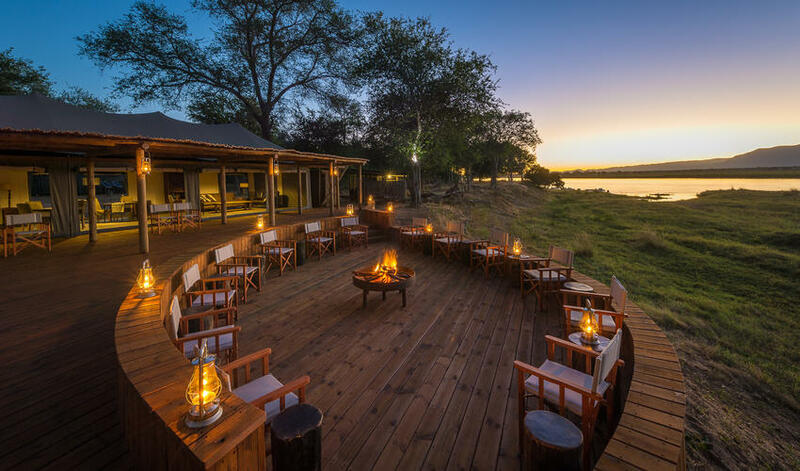 The staff here is lovely with great synergy between the guides and managers. 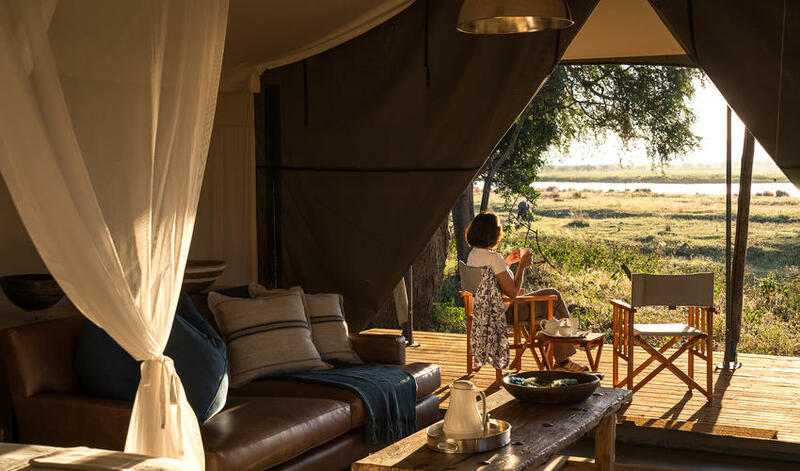 We love Ruckomechi Camp and would highly recommend it. 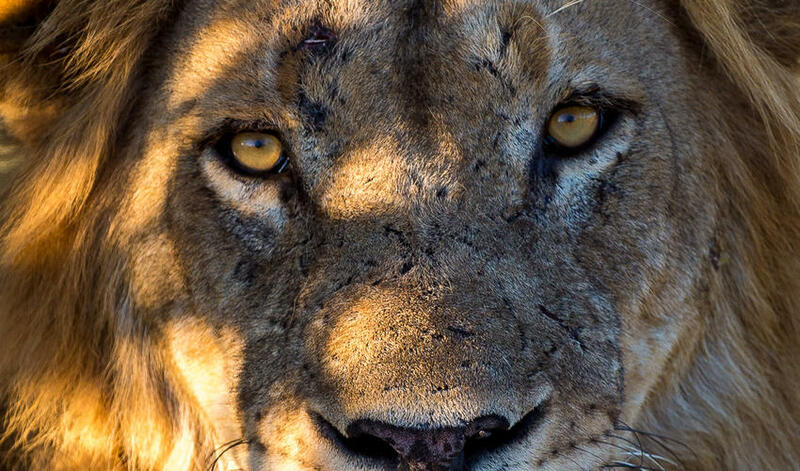 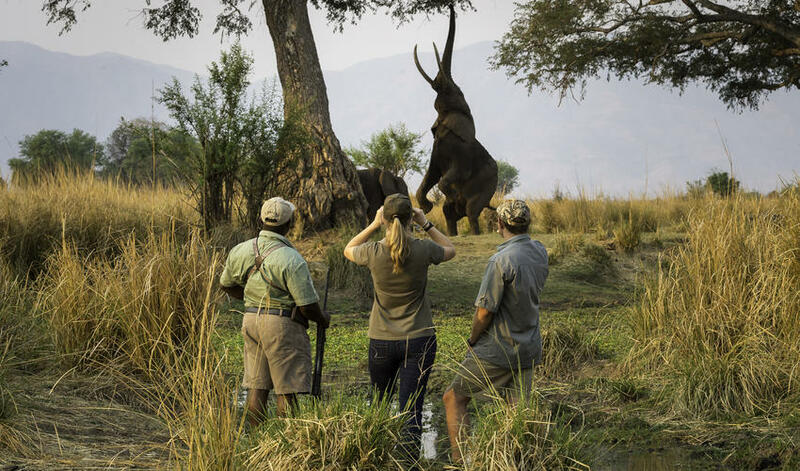 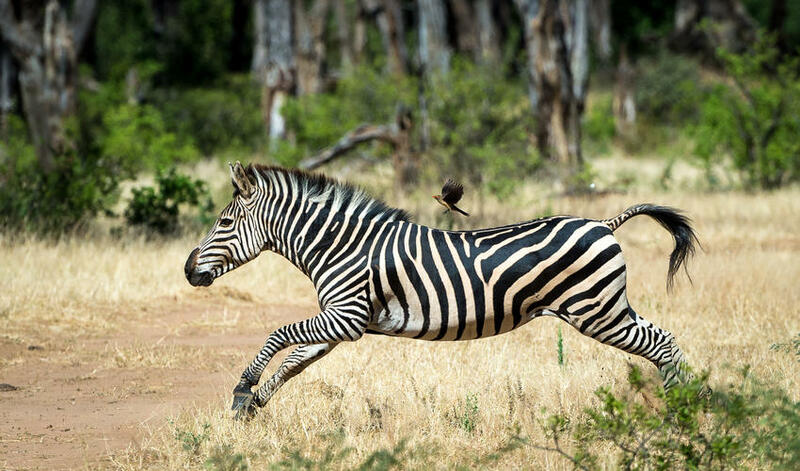 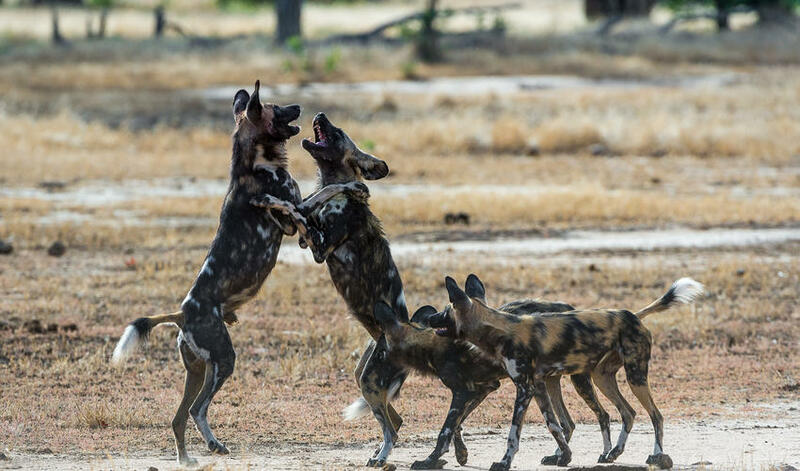 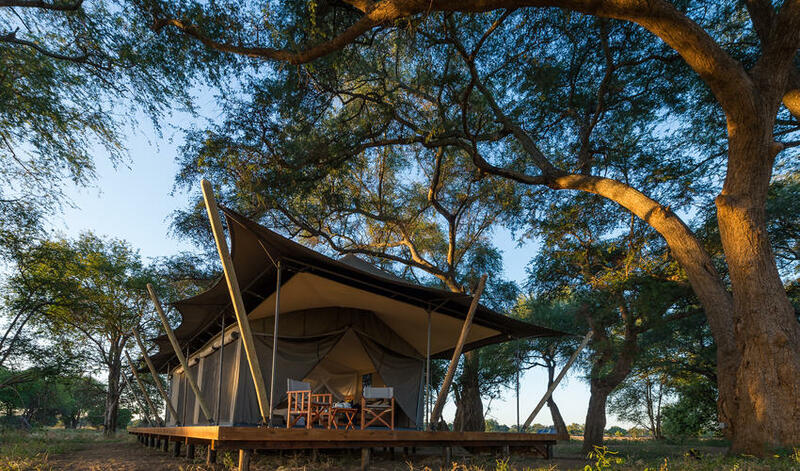 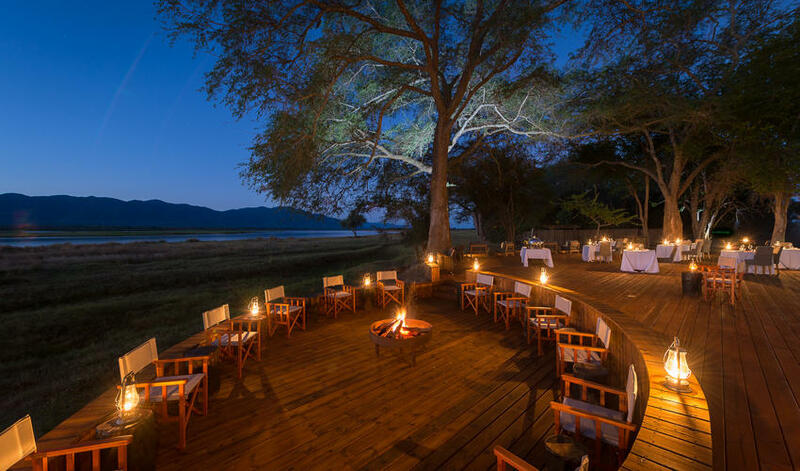 We would also recommend pairing it with a camp such as Linkwasha, Somalisa or Camelthorn in Hwange National Park.